Samsung Officially Announces Unpacked Event-S7 Inbound! | Android News at HighOnAndroid.com! For the past few weeks we have expected an official media invite to Samsung’s Unpacked event at MWC 2016. Today we finally have a date for the unveiling of the Galaxy S7, Sunday February 21, 2016. This date was hinted out in the leaks by Evan Blass in the past week, but now we know for sure. The short video clip shows the Gear VR experience with a “Unpacked” box that shows the outline of a 7 quite clearly. 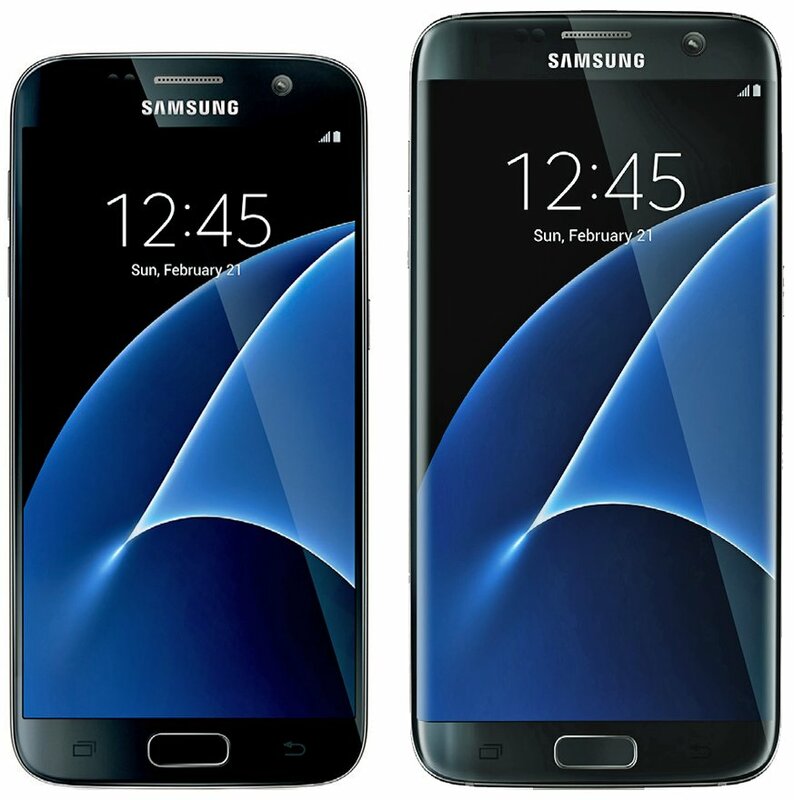 We expect to see the launch of the 5.5″ Galaxy S7 Edge along with the regular S7. The expected in-store launch for the phone is Friday March 11 in the US and several international markets. Samsung will stream the event live on their YouTube channel at 7PM CET, which is 10AM Pacific, 1PM Eastern on Sunday, February 21. If you missed the leaks over the past week, check out our round up of the specs and renders. Time to get phone season 2016 started in three weeks! Next story Honor 5X Full Video Review! Budget Phone King!